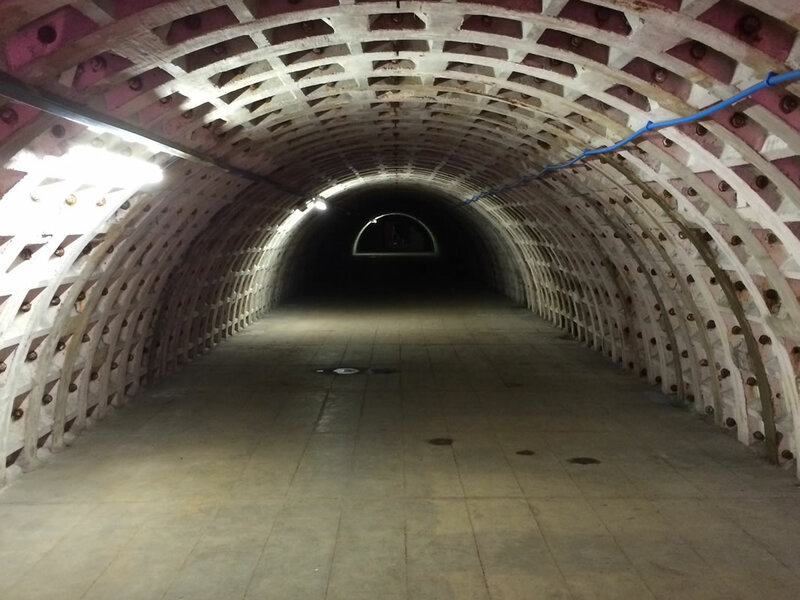 These network of tunnels 33 metres under Clapham in London were constructed during 1941-1942 and used as WWII bomb shelters. 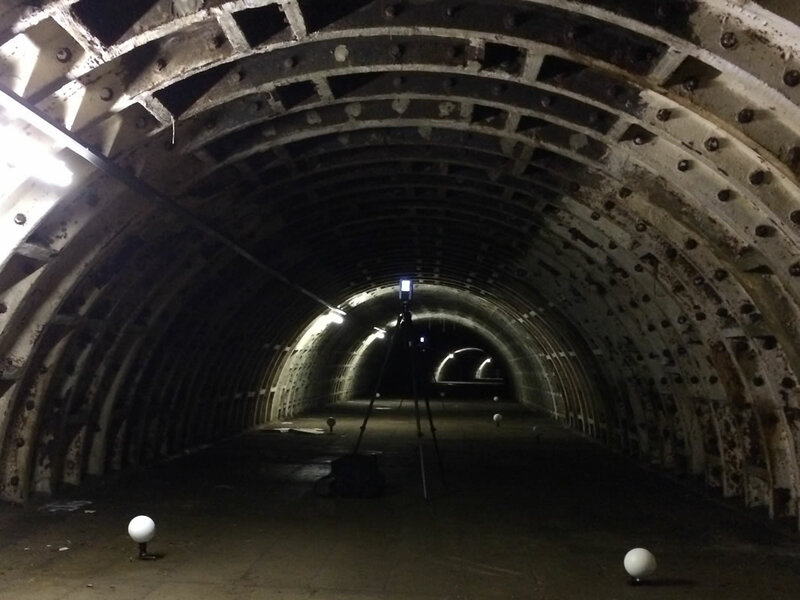 The space owned by Transport for London has been lying dormant since WWII and our client Zero Carbon Foods intends to use the space to grow a range of different salad vegetables destined for London’s restaurants. 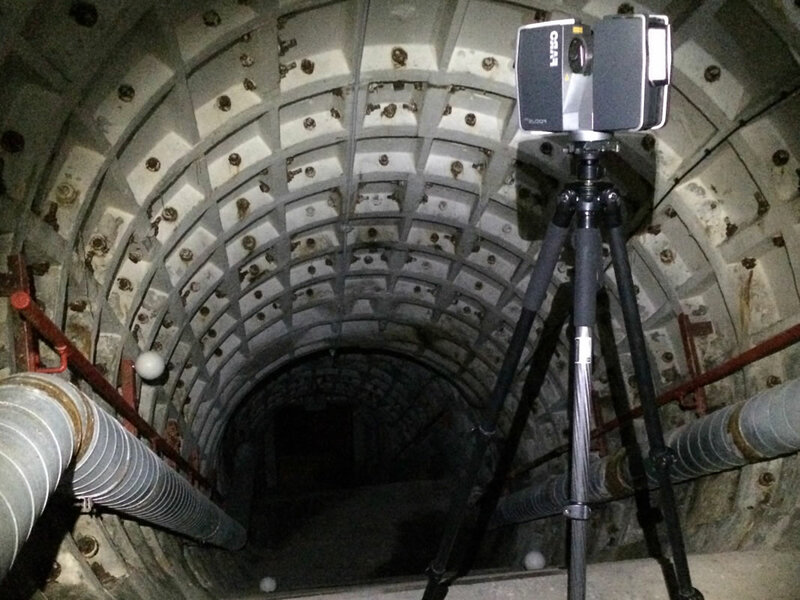 This interesting project provided us with several challenges not least the depth of the tunnels and keeping our accuracies within acceptable tolerances. 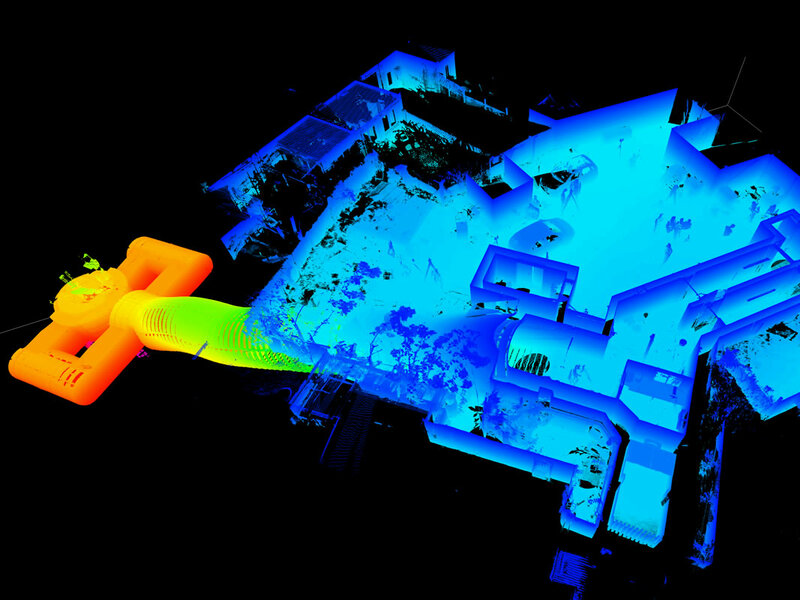 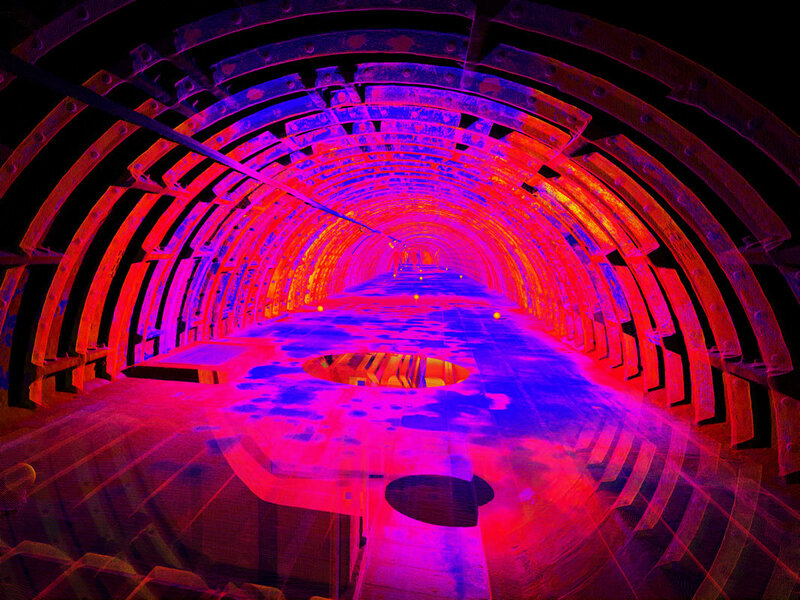 The project was carried out using 3D Laser Scanning and provided us with some really interesting scan images. 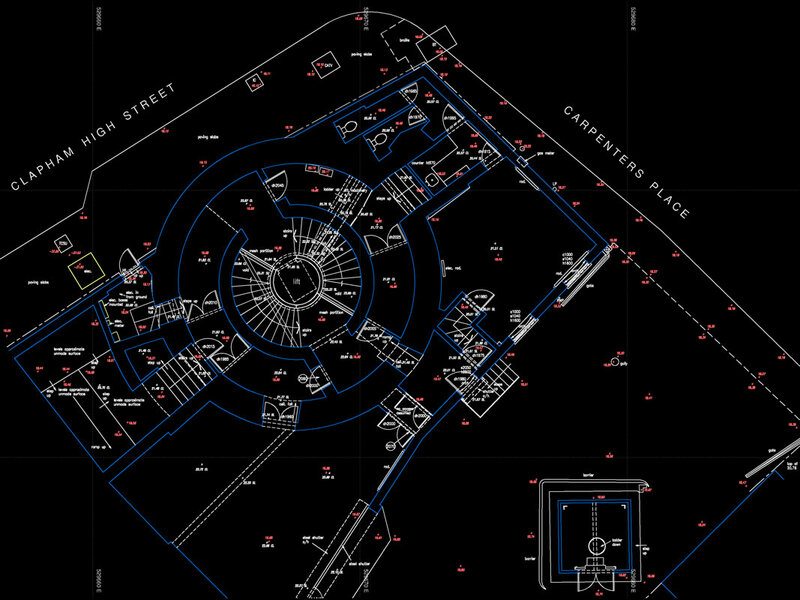 Cadplan’s building surveyors were on site for just 5 days with all documentation delivered to architect BNP Paribas Real Estate within 3 weeks.